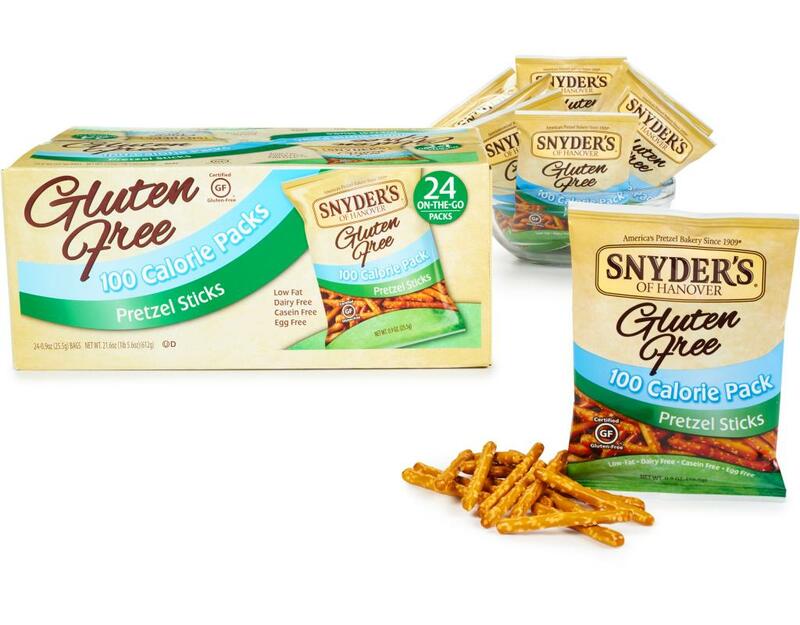 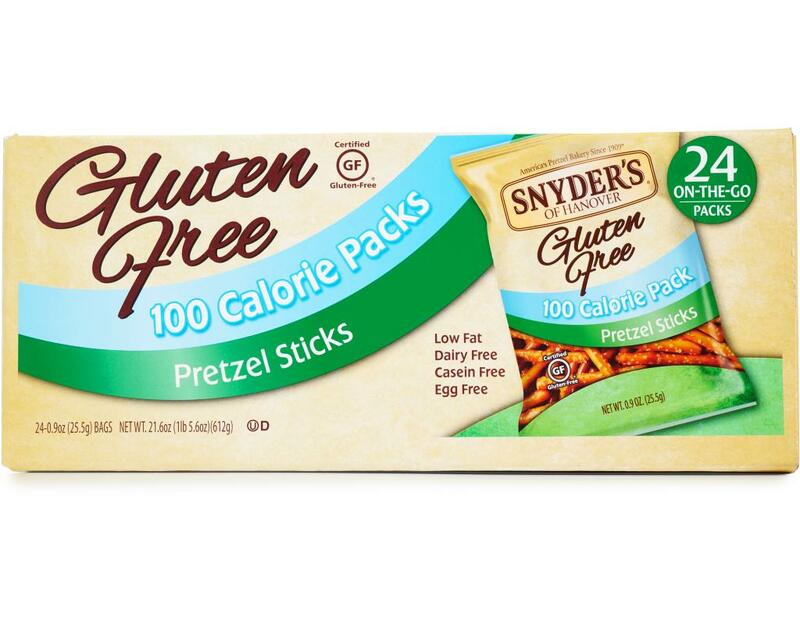 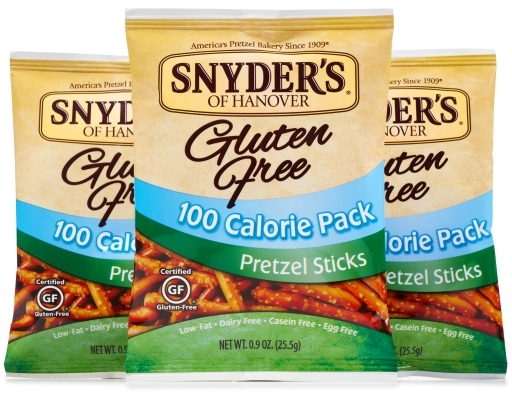 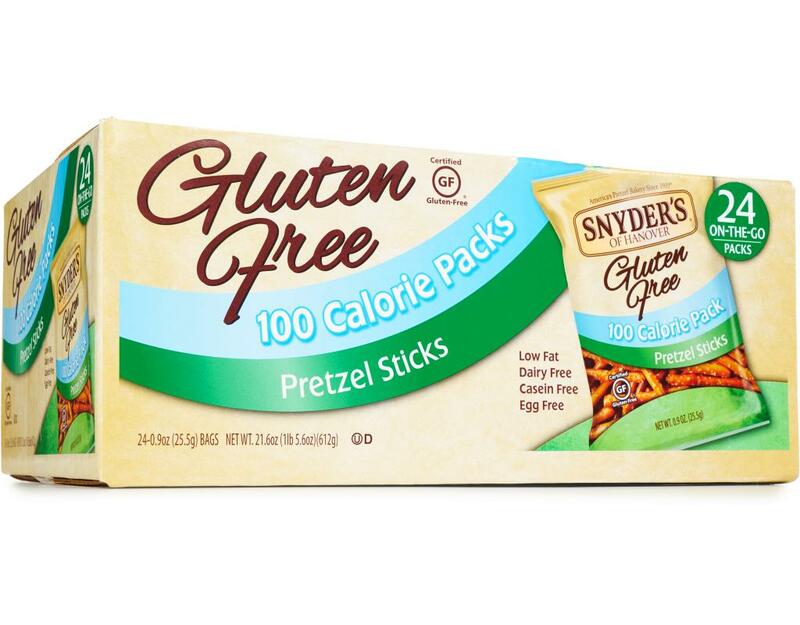 Snyder’s of Hanover is proud to offer Gluten-Free snacks to the millions of people living with celiac disease or following a Gluten-Free lifestyle. 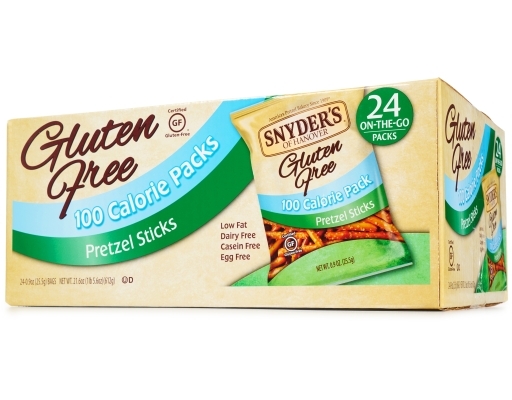 Made with the finest premium ingredients, these Gluten-Free Pretzel Sticks combine plenty of great taste and variety—with no trace of gluten, dairy, egg or milk. 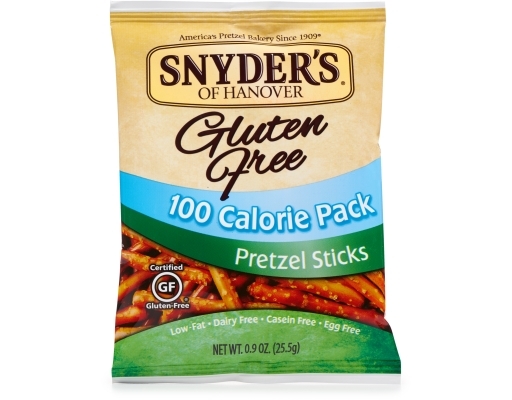 Hard to believe? 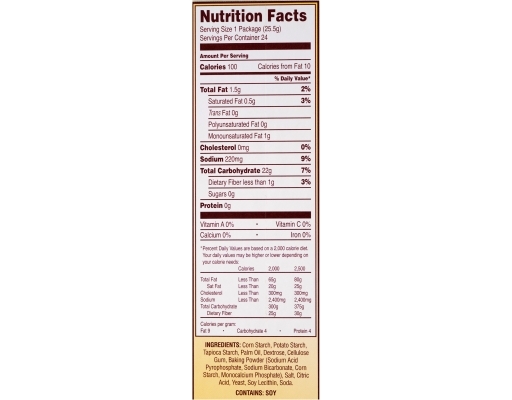 Try these low-fat Gluten-Free Pretzel Sticks and discover a delicious alternative to wheat-based pretzels that offer all the satisfying flavor and crunch you would expect from America's pretzel bakery.